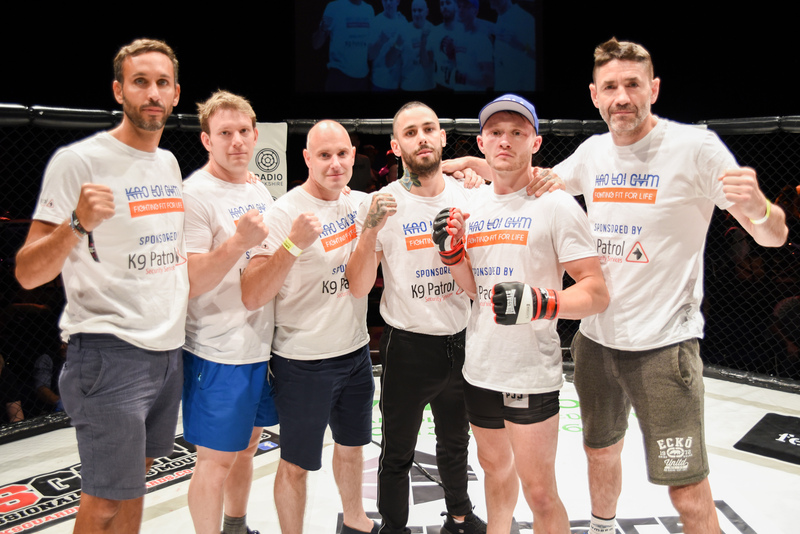 Our fight team has had an exciting first half of the year with more great nights for the club coming up. 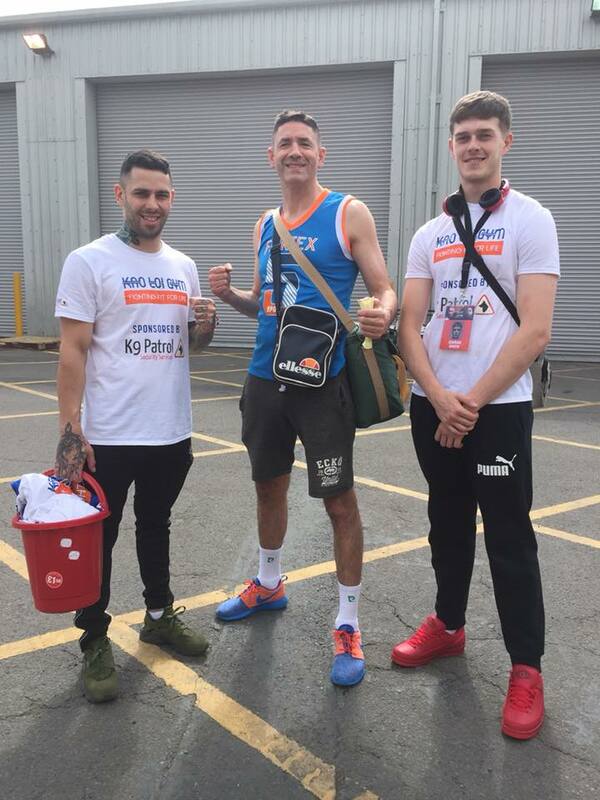 Ciaran Smith has represented the club twice, winning in York, and then on the highest of stages fighting on the undercard of Glory 54 in Birmingham. 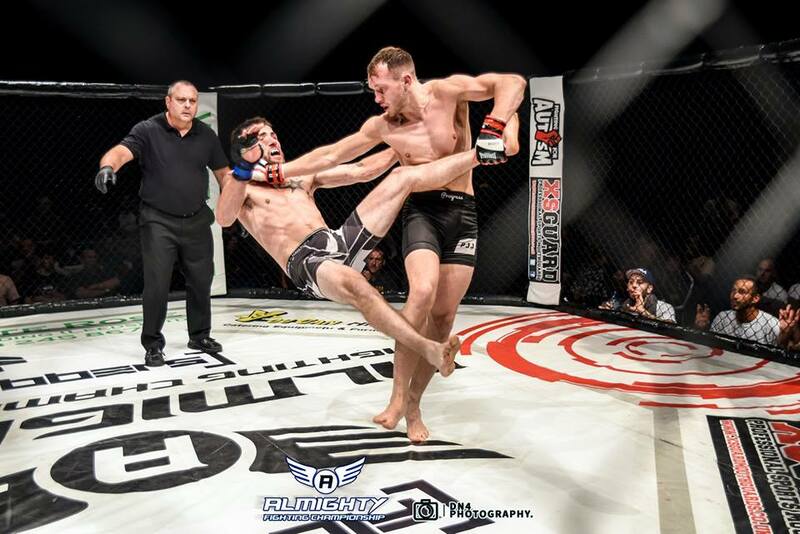 Ciaran acquitted himself well but lost on points but learnt a lot from the fight. 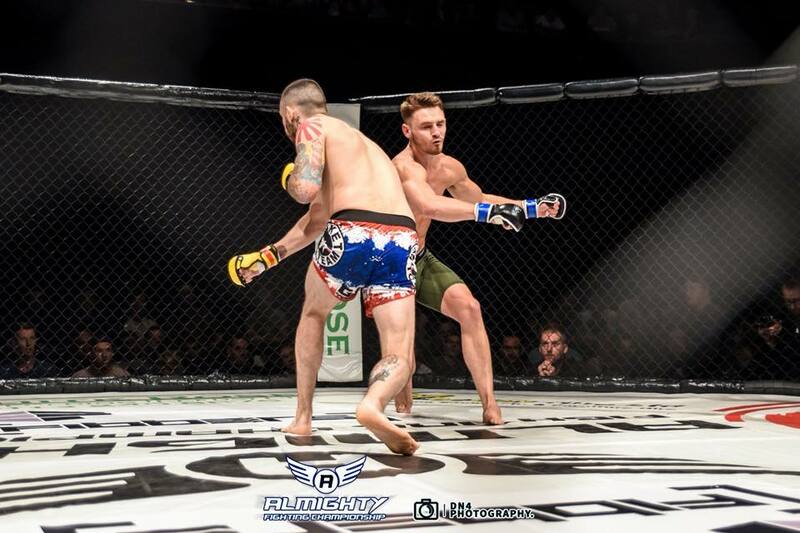 Craig Skelton has fought twice on the Almighty Fighting Championship and registered two first round stoppages. 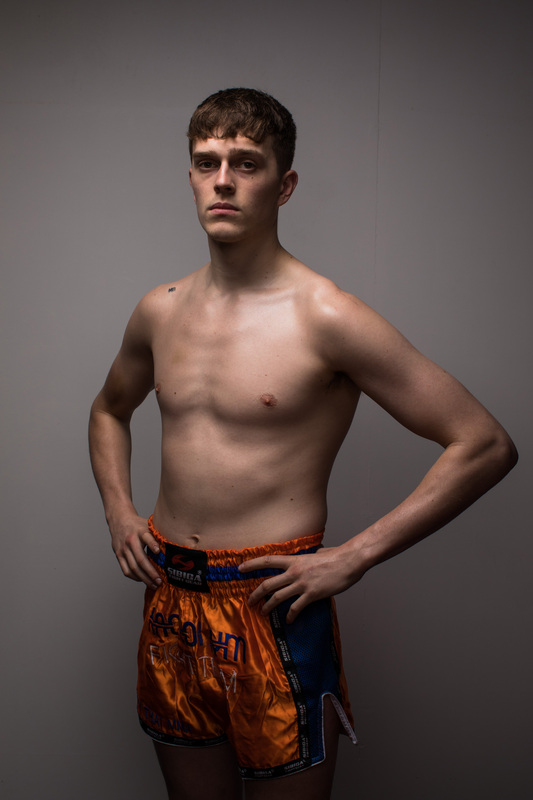 He will now make his professional debut in November. 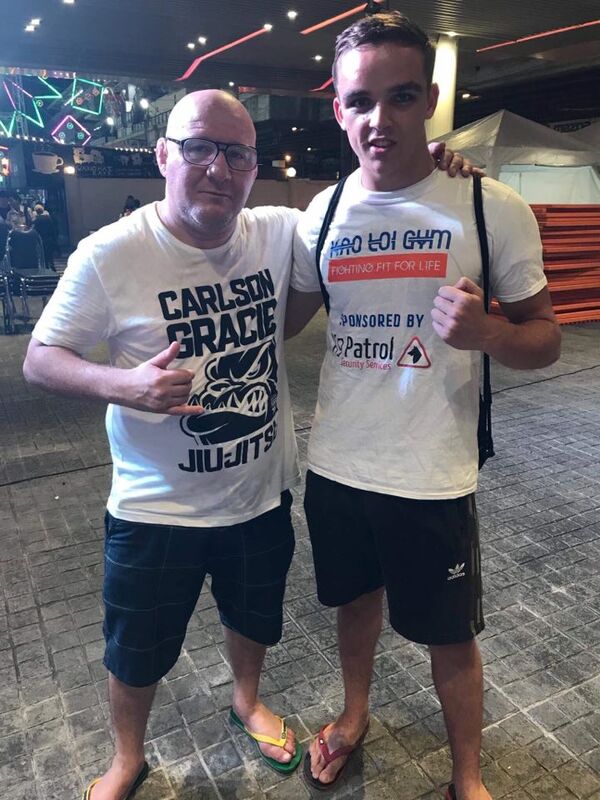 Jason Roberts made his fight debut during his 6 month training trip to Thailand. 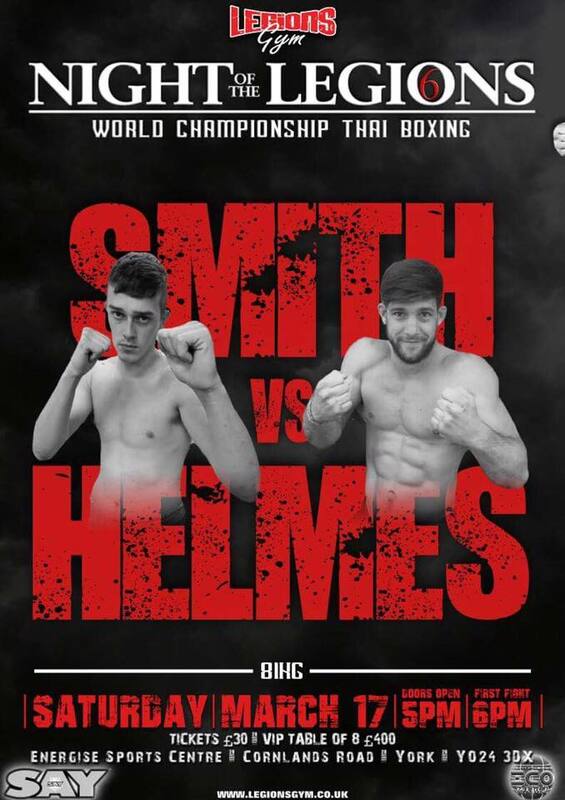 He could not get an amateur MMA fight so took a Thai fight against an experienced Thai fighter. He competed well but then received a blow to the eye which restricted his vision and had to retire. 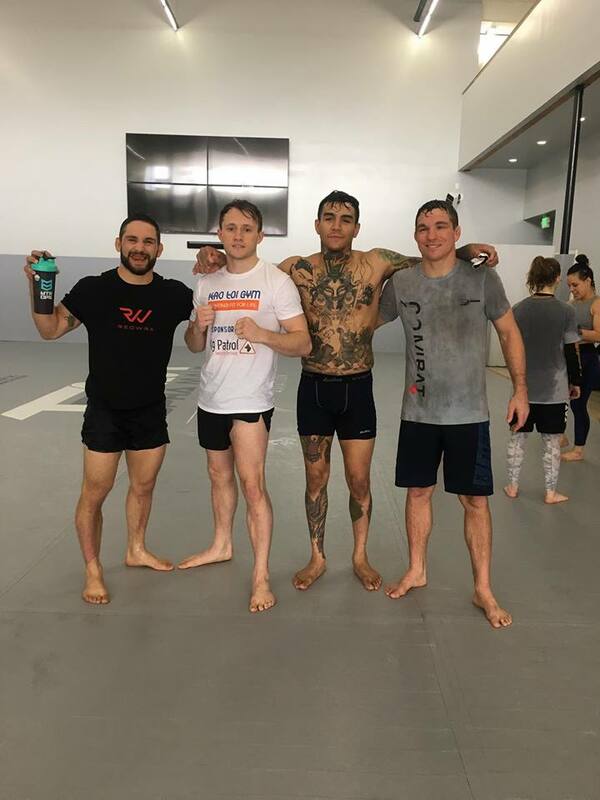 Harry Ettridge has been training in LA with Uriah Faber at Team Alpha Male, and on his return made his pro debut on the same AFC bill as Craig. 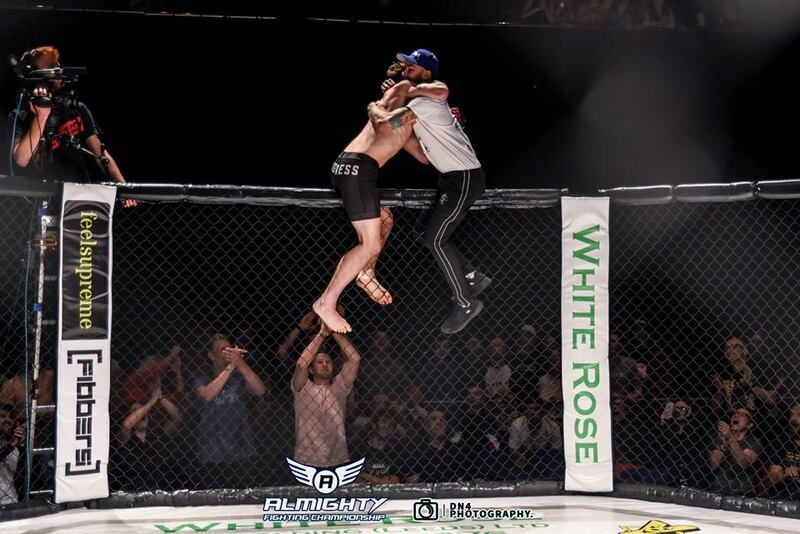 He also won after his opponents corner pulled their fighter out after the first round. He will be back in action soon and is looking forward to returning to LA for another training camp.